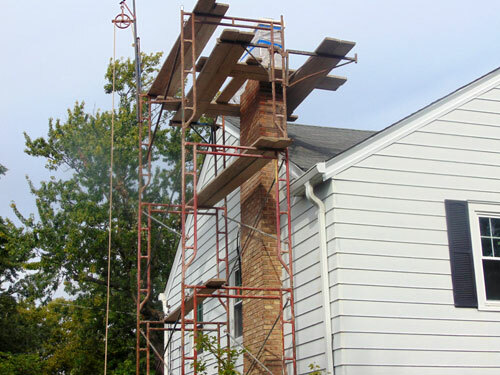 For the best in tuckpointing, stucco, masonry repairs, chimney repair, exterior painting, concrete patios, retaining walls, and outdoor fireplaces call McBrearty Restoration for the job! Serving residential & commercial clients in the Chicago area for over 20 years. We work with general contractors and individual property owners for enhancing homes and commercial with masonry products. Ask us for references, and we’ll direct you to view our finished products. We work around your needs! – and no mess left behind!